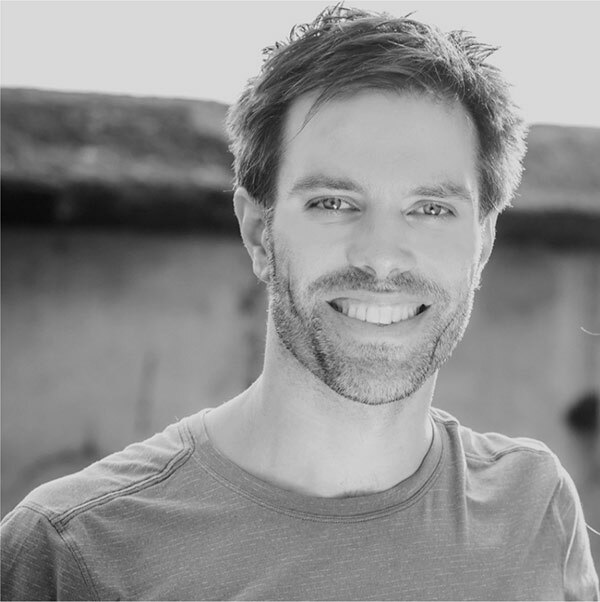 Rob Schutze is a Senior Yoga Australia Teacher, ] Ashtanga Teacher, Yoga Therapist and Clinical Psychologist. He is a Post Doctoral Fellow at Cutting University and explores the intersection of pain, psychology, physiotherapy and mindfulness. Rob runs the Psychology practice Wisdom Health Psychology. Co-owner of The Yoga Space B.A.Hons, Grad Dip Ed, Dip Childbirth Education, PhD. Jean began practising yoga at the age of 19 while completing a Bachelor of Arts in World Religions and Philosophy. Her study of world religions led to an interest in yoga and meditation and she spent many years intensively studying yoga and meditation in India, Thailand, Malaysia and Australia. For many years she practiced Iyengar Yoga and was part of a dedicated Zen group. Her academic and personal journey into Eastern philosophy and practice led her to Mysore, India. Her teaching encompasses Restorative Yoga, Intuitive Flow and Vinyasa classes. Jean is dedicated to sharing the transformative power of Yoga and loves working with students and carefully and safely watching the way in which both mind, body and spirit open and unfold through practicing steadily. Jean has lectured in Eastern philosophy at various Australian universities and has a PhD in Eastern Philosophy & Feminist Theory. 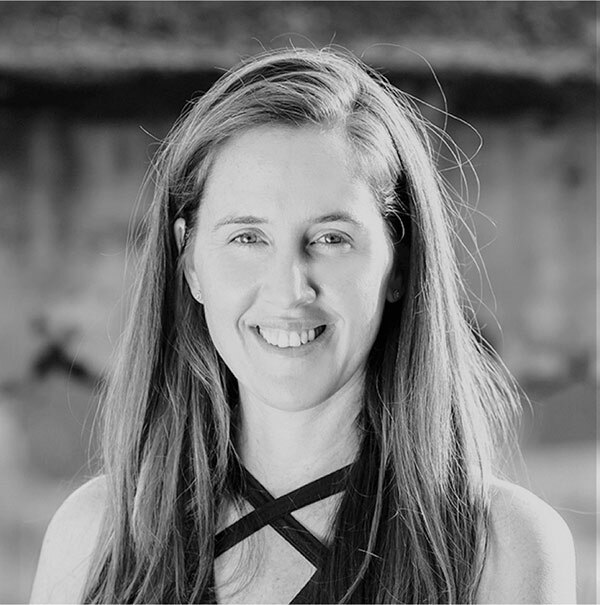 She is a qualified primary school teacher, Childbirth Educator, a Yoga Alliance E-RYT500 and Registered Pre Natal Yoga Specialist Teacher, and a senior member of Yoga Australia (YA). Jean is also a certified Yoga Therapist. 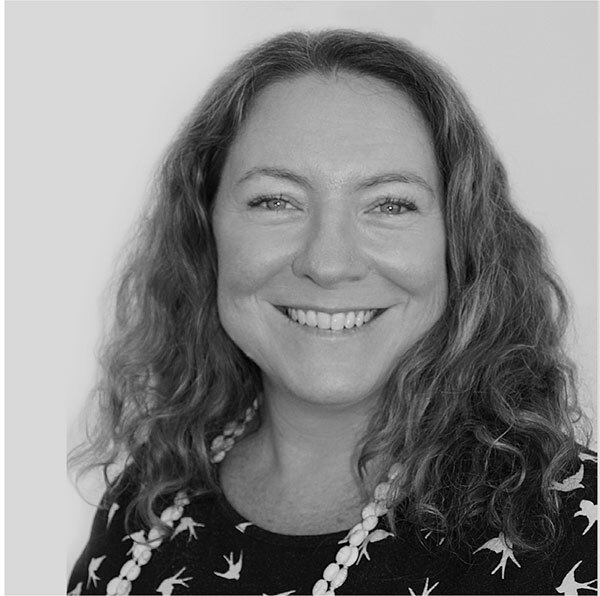 Jean co ordinates the YA Teacher Training course at the Yoga Space and works with trainees over the year both in class and workshops to facilitate their pathway into becoming a loving, competent and kind yoga teacher. For her this can only happen with time, and thus the Yoga Space Hatha Vinyasa Teacher Training is run over 12 months (minimum). Jean is co-editor of the book, Yoga in the Modern World: Contemporary Perspectives (Routledge 2008). She writes for yoga magazines, yoga websites and academically her work is published in books and peer reviewed journals. She has undertaken the Mindfulness Based Stress Reduction Professional Training retreat with Dr Jon Kabat Zinn and conducts Mindfulness-Based research projects. She is mum to two beautiful boys, Jamie & Jesse, and is passionate about women’s spirituality and the benefits of yoga for pregnancy, birth and beyond. Parenting is for her the ultimate practice of taking her yoga off the mat. Chandrika Gibson qualified as a naturopath in 2001 and began teaching yoga in 2005. Now she is a researcher, senior yoga teacher and experienced yoga therapist who holds numerous natural medicine qualifications including a Masters in Wellness. Chandrika also holds an adult education qualification, the cert IV in training and assessment, and is a very experienced presenter and mentor. She is currently undertaking a PhD, co-owns Surya Health with her partner Satyam Brown, and co-directs Wisdom Yoga Therapy with Jean Byrne. To date we have offered $500,000 worth of not for profit yoga in our local community through our yoga teacher training programs.